Key Features: Full Mechanical Design – Remember how much you enjoy bleeding your brakes? You don’t need that kind of aggravation from your seatpost. A heat-treated, cable actuated cam reliably and consistently locks the post into one of four positions. 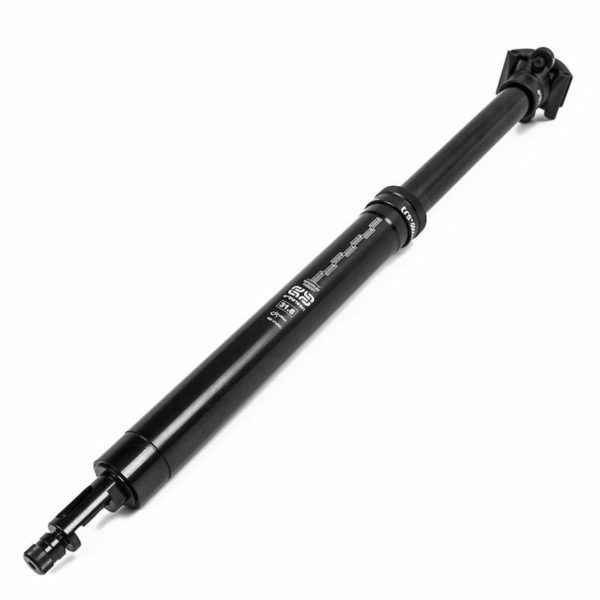 Coil Sprung for Reliability – Less maintenance than air sprung posts with a smooth, consistent return speed every time, for the life of the post. 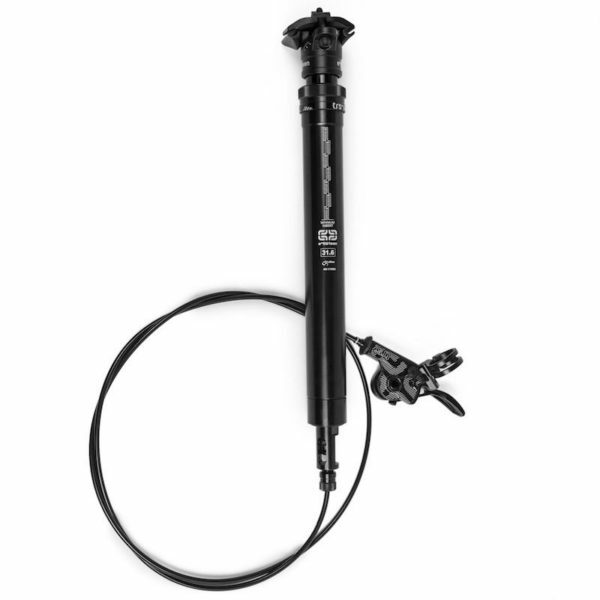 Shop Serviceable – Total disassembly is possible using common bike tools. No nitrogen charges, no suspension fluid. 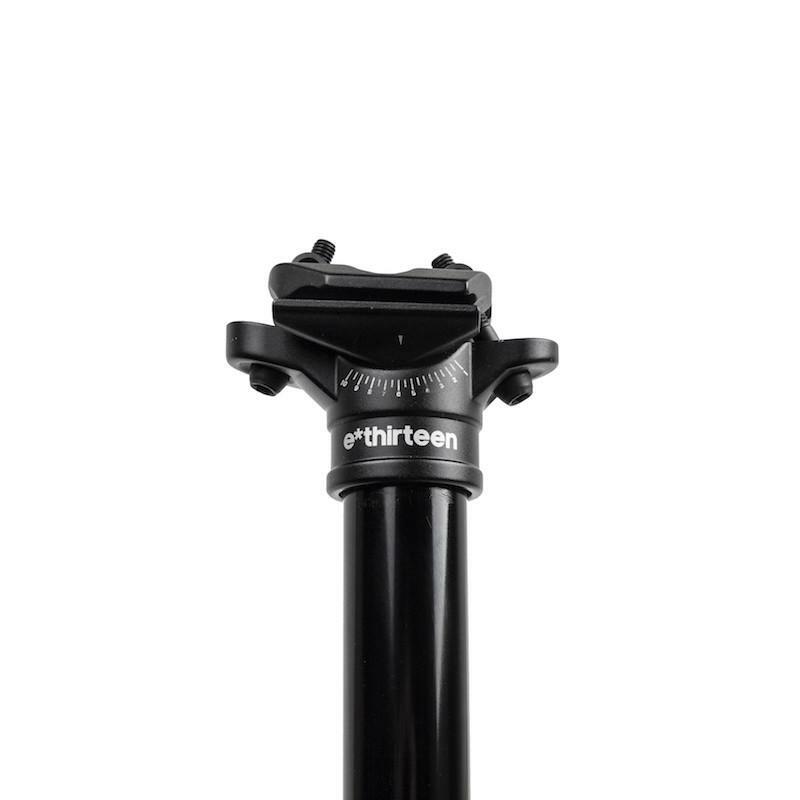 Set it and forget it – Always know your saddle height with 4 fixed modes. 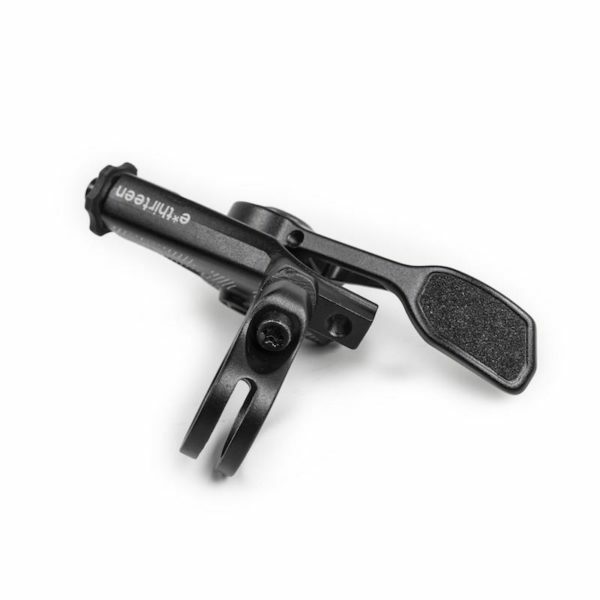 Shifter Style Lever – All the work we put into the post would be lost if it wasn’t activated by a fantastic lever. 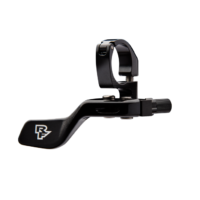 Sealed against the elements and pivoting on cartridge bearings, our shifter style lever offers loads of adjustment and is matchmaker compatible for excellent ergonomics. The cable is clamped at the lever, allowing for easy set-up and adjustment as well as simplified removal of the post for travel or repair. 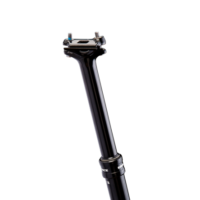 Introducing the Aeffect Dropper Post. A budget friendly but rock solid option for riders wanting to enter the dropper market. 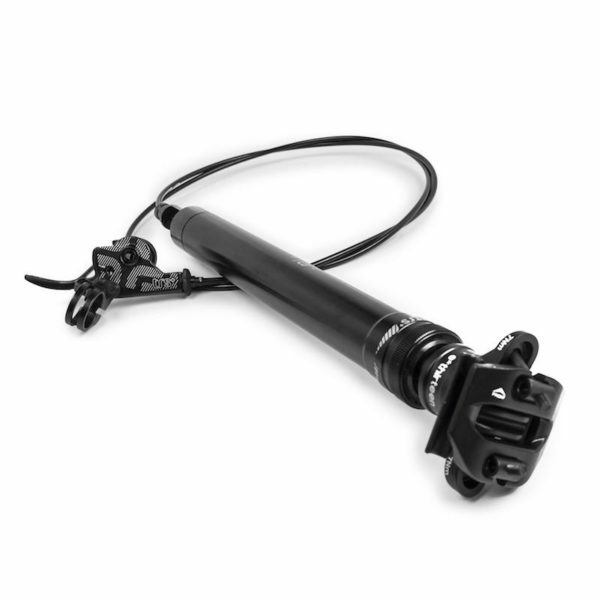 A sealed damping system wrapped in 7075 aluminium makes for a lightweight dropper that can take the hits. 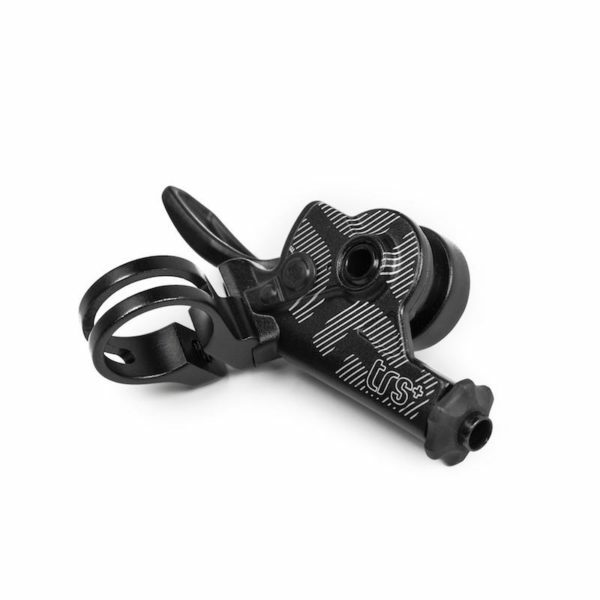 Internal cable routing compatible for modern frame design and available in the two most popular drop measurements, it’s easy to swap out your standard post and upgrade your ride.